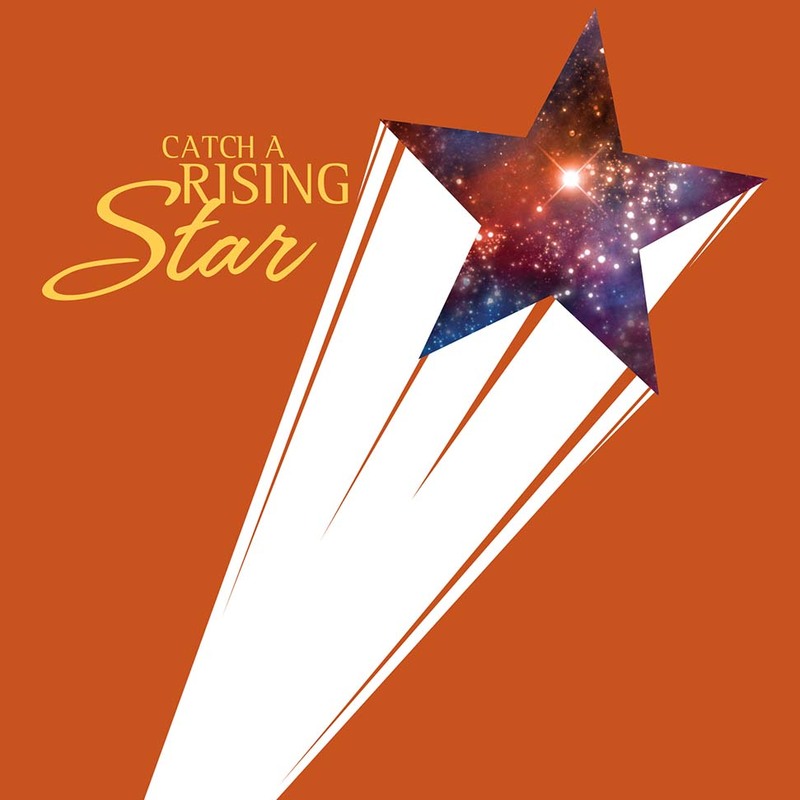 Sunday, October 29, 2017 | 2:30 P.M.
Catch a Rising Star features the winner of our 2017 Vocal Competition in an intimate recital. Previous competition winners have included a number of artists who have gone on to international careers, with this return concert providing valuable exposure and experience for the rising generation of opera stars. This production has been made possible, in part, by grants from the Caring Foundation / Blue Cross and Blue Shield of Alabama, Alabama State Council on the Arts and National Endowment for the Arts.